Island life means early morning walks along the white, sandy beach, flip flops replacing leather shoes, local fish and veg markets on Saturday mornings and beach ‘limes' at the weekend. It’s a lifestyle that can’t be beaten. Crowds cheering can be heard from Kensington Oval and The Garrison Race Track. Fancy sushi or the local catch of the day? 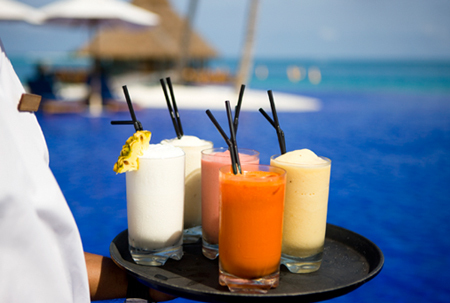 We have a variety of restaurants throughout the island that boast an array of culinary fusions. Getting down to business? 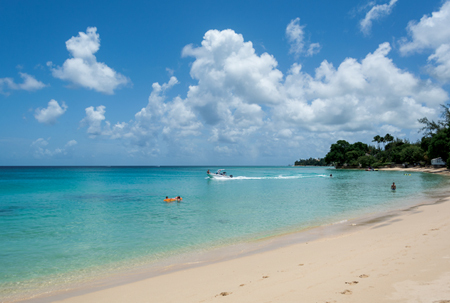 You’ll be pleased to hear we have a very low tax environment for offshore businesses based in Barbados. We have a thriving offshore financial sector, exempt insurance and incorporation of offshore corporations. Annual taxes are as low as 1-2.5%. Bajans are extremely welcoming and you will soon become part of a supportive and caring community. Everyone looks out for each other which creates a feeling of safety and security. If you’re not a rum drinker, well… you soon will be! Become a connoisseur in our locally made rums, banks beer and rum punch! Crop Over is our annual carnival and you have never partied like you will in the Caribbean. It’s full of vibrant colors, flare and atmosphere. 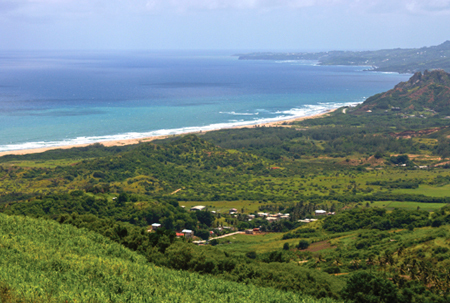 Barbados can be seen in two ways; island tour or sailing on a catamaran! The luscious yet rugged East Coast is breathtaking especially from the top of Cherry Tree Hill. Flip over to the West Coast and you’ll find a stunning showcase of villas and hotels lining the platinum beaches. And in the middle? Go deep in to the depths of Harrison’s Cave and zip-line through the trees. It is truly an outdoor lifestyle in paradise that cannot be beaten!